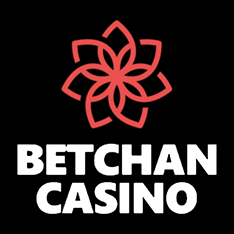 Established in 2015 as a part of SwissSoft Group, Betchan Casino is an international online casino with the platform translated into a number of global languages and the operating license issued by the Government of Curacao. Keeping up with modern trends, Bechan is a hybrid casino, offering players a chance to deposit using fiat currencies and bitcoins. Betchan Casino is an instant play online casino, requiring no download or local installation. The site runs on the SoftSwiss platform, which is fully optimized for mobile devices, Androids and iPhones alike, so players get to enjoy everything the casino has to offer regardless of their choice of technology. The platform itself is fairly simple and user-friendly, with just enough extra details to make it appealing. 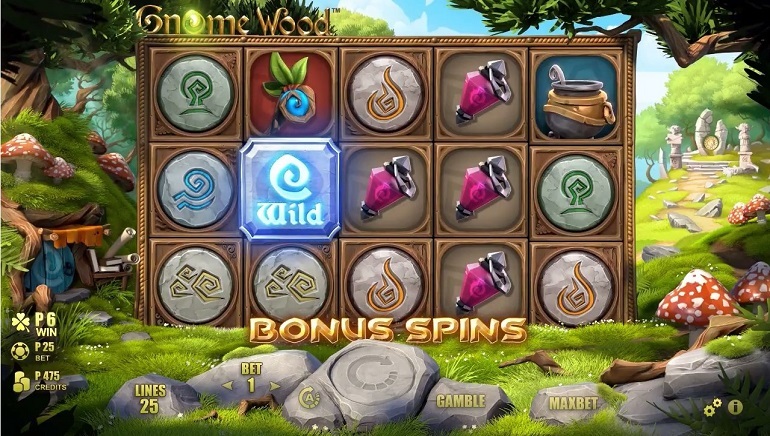 Games are found in several main categories, such as slots, jackpot games, roulette, card games, video poker, casual, etc. The categorization is somewhat different than on most other sites, but it is intuitive enough for most players to easily find their way around. Games can additionally be filtered by one of many providers featured at Betchan and the search box at the top is helpful when looking for a specific game by its title. 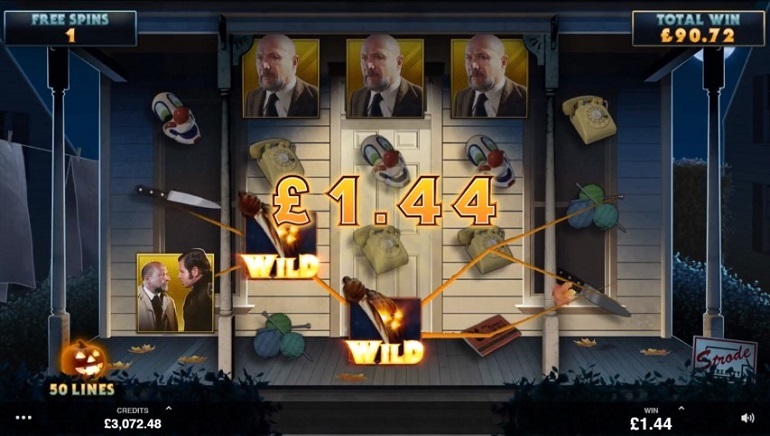 The casino is available in several languages apart from English, such as Russian and Swedish, with a few more to be added shortly. 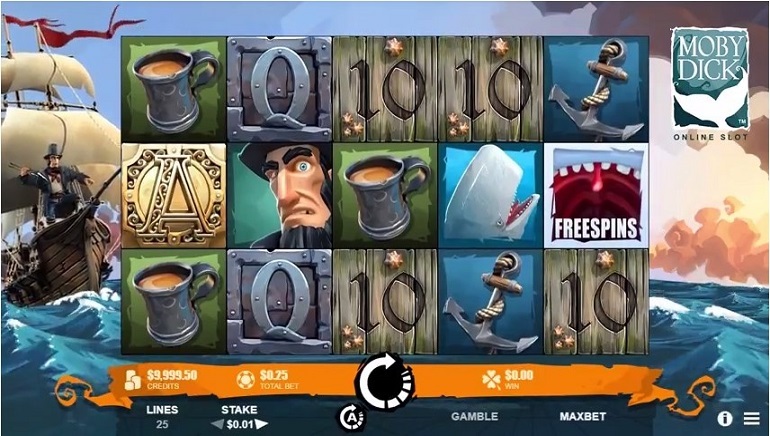 People behind Betchan Casino have really gone out of their way to ensure their players have access to a supreme selection of slots by almost all game developers you can think of. There is NetEnt, Microgaming, NextGen Gaming, Betsoft, Amatic, Endorphina, EGZ, Thunderkick, iSoftBet, IGaming2go, MrSlotty, ELK, Pragmatic Play, Habanero, Amaya, as well as branded SwissSoft titles. With such a long list of providers, it is easy to guess there are hundreds of games to choose from, with themes, features, and other elements to fit every taste. Betchan Casino clearly puts a lot of emphasis on slots, with classic games and new titles readily available in the game library. 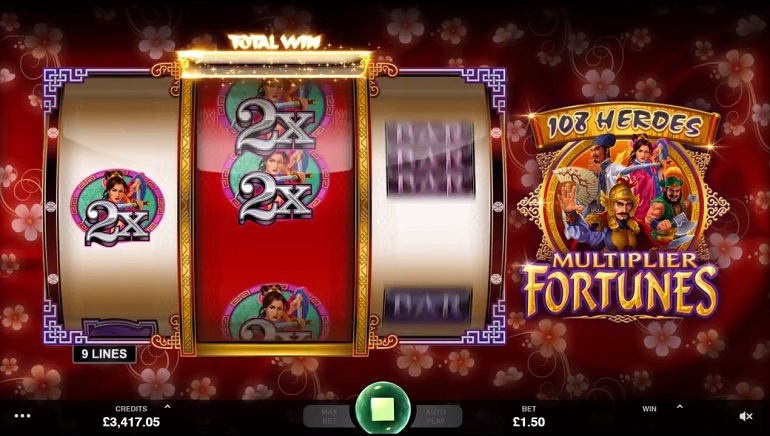 For those chasing jackpots, there are games such as NetEnt's Mega Fortune, as well as a full range of jackpot slots provided by Betsoft and EGT. Opportunities to win big money certainly abound at Betchan. Other than this, there's hardly a slot out there you won't find on this site, save for those of rare providers they still haven't partnered up with. Dead or Alive, The Angler, Koi Princess, Lost Island, Jack Hammer 2, Wonky Wabbits, and Immortal Romance are just a few of the names you'll find in Betchan's vast library of games. Video poker fans will not feel left out at this site, as the selection of virtual video poker machines is quite impressive. Some of the available variations include Jacks or Better, Joker Poker, Wild Texas, Tens or Better, Deuces Wild, Bonus Deuces, and more. As for the table games, there are standard variations of European, American, and French roulette, numerous blackjack iterations, baccarat, Caribbean Stud, Oasis Poker, Casino Hold'em, Three Card Rummy, etc. There is also a Live Dealer section, but it seems rather fresh and at the moment there are just blackjack tables available. This will probably change in the near future, with casino adding other live games such as roulette, baccarat, and various casino poker variations. New players signing up and depositing with Betchan Casino can count with some fairly generous bonuses to get them going. 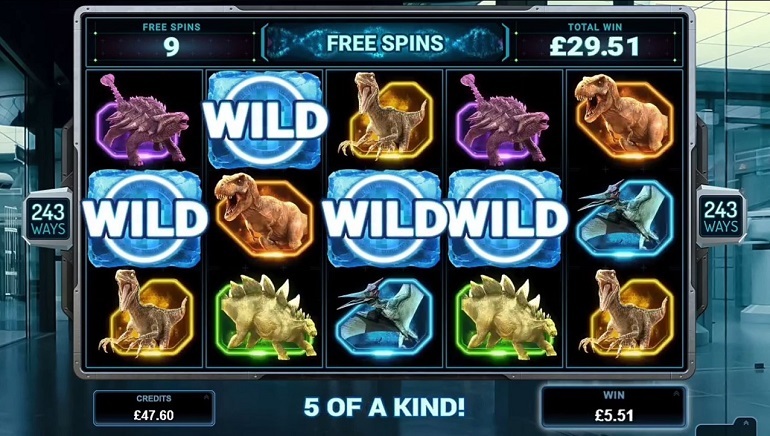 The first deposit bonus secures a lot of extra cash and some free spins for players to try and get lucky. However, that's not where the welcome ends, as there are many more bonuses on the next several deposits. The site gives players an option to choose between several popular currencies such as USD, EUR, CAD, AUD, NOK, SEK, and RUB. On top of this, there is also an option to play with Bitcoin, which will probably appeal to many players who are starting to use this popular cryptocurrency more and more for their gaming needs. There are several banking method available to cover deposits and withdrawals, including Visa, MasterCard, Maestro, NETELLER, Skrill, Sofort, and EcoPayz. Those wanting to play in bitcoins can use Cubits. All deposits and withdrawals are free of any fees and cashouts are processed in one to three days, with e-wallet requests having the fastest turnaround time. There are several ways players at Betchan Casino can reach out to customer support. The Live Chat facility is available around the clock but there is also a constantly monitored email address. You can send an email straight from your personal account or using the mailing form available on the support page.